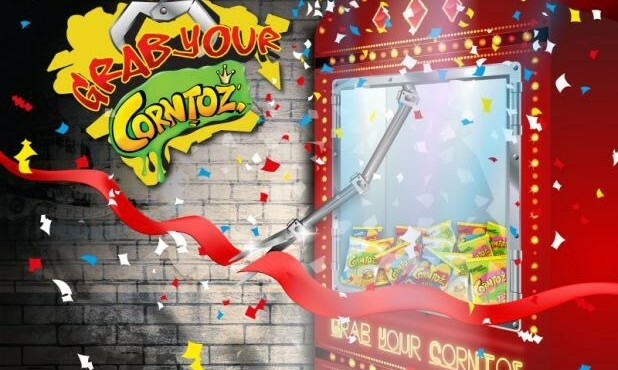 Mamee-Double Decker has created a Facebook campaign called ‘Grab Your Corntoz’, centered on a game that engages and challenges users to use skill and hand-eye coordination to grab packs of Corntoz through an arcade claw machine. According to Lv Chong, project director of Monster Interactive, the game also introduces a chance system similar to the real claw machine, which needs game coins inserted in order to play the game. “We want to get players excited through the mechanics of the game and continuously challenge themselves to grab as many packs as they can every time the try it,” added Chong. The campaign officially kicked off on 1 September, and will run for a total of eight weeks till 26 October. 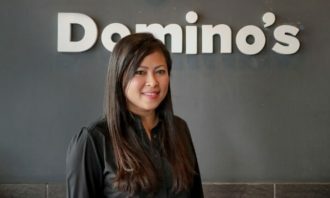 Hester Hew, assistant brand manager of Mamee-Double Decker, said, “We hope to increase the number of fans on Corntoz’ Facebook fan page, improve interactivity between fans and the brand page to further improve the Corntoz brand identity within the Malaysian snack market,” added Hew. 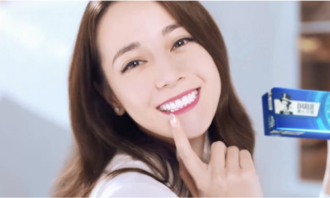 Mamee-Double Decker hopes to generate incremental sales and grow its market share besides create brand awareness and drive brand excitement. Apart from the Facebook app and engagement, the campaign also runs with a thematic TVC, radio commercials, in-store promotions and magazine ads. 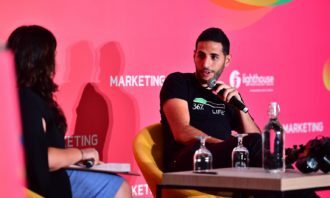 The agencies behind the campaign are Monster Interactive (digital), Vizeum (media), Spin Communications (above-the-line) and Torquee Advertising (below-the-line). 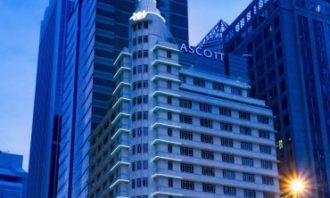 Government tenders: what needs to be fixed? He succeeds current CEO, Mahendra Gursahani, who will be leaving the bank to take on another opportunity. ..
Sean O’Brien will now take on the role of CEO for the group’s lifestyle and experiential marketing agency MKTG, and out of home sp.. Guardian News & Media has extended its partnership with media and communications agency PHD to cover Guardian Australia’s digital ..